Almost 26 years after the Nunavut Agreement was signed, Inuit are still underrepresented in Nunavut's government workforces. Article 23 of the land claims agreement was meant to ensure all three levels of government in Nunavut — federal, territorial and municipal — have a workforce reflective of the population of Inuit in Nunavut. As of the 2016 census, Inuit represent 85 per cent of the population. Today, the Government of Canada, and the Nunavut government's workforces aren't even close to that mark. The latest numbers on the federal Inuit employment rate came out in October 2018 in the federal government's Inuit Labour Force Analysis report — a 1,000-page report required under Article 23. It was supposed to be done six months after ratifying the Nunavut agreement in 1993, but the October 2018 report is the first, and only one, of its kind. At the time the report was released, 40 per cent of federal employees working in Nunavut were Inuit, while municipal government had achieved the 85 per cent goal. As of December 2018, the Government of Nunavut's Inuit Employment rate was 50 per cent — a stagnated rate since the mark was first reached in March 2007, according to the government's data. Since then, it has never dropped below 50 per cent, and never been higher than 52 per cent. A June 2017 report by PricewaterhouseCoopers titled The Cost of Not Successfully Implementing Article 23, determined that Inuit in Nunavut could lose out on $1.2 billion in salaries and benefits from 2017 to 2023. 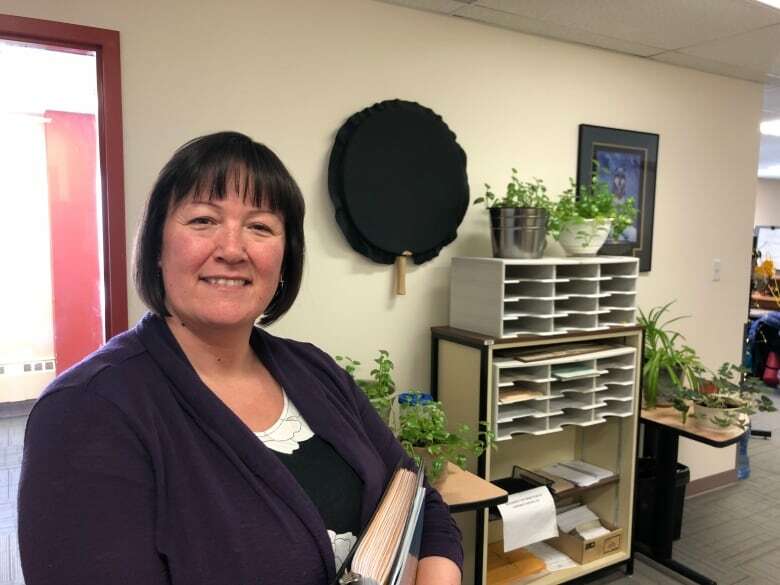 Nunavut Tunngavik Inc., president Aluki Kotierk said the spirit of Article 23 isn't simply achieving a representative workforce on the broad spectrum of government of Nunavut Inuit employment numbers — it's achieving 85 per cent in each job category, across each department. Of those six categories, only paraprofessional and administrative support have a rate higher than 50 per cent — 62 per cent and 86 per cent respectively, although those numbers don't factor in vacancies, nor relief and casual employees. In 2015, NunavutTunngavik Inc. reached a $255-million settlement with the federal government in a lawsuit that alleged Ottawa had underfunded education in Nunavut, which prevented the territory from achieving Article 23. 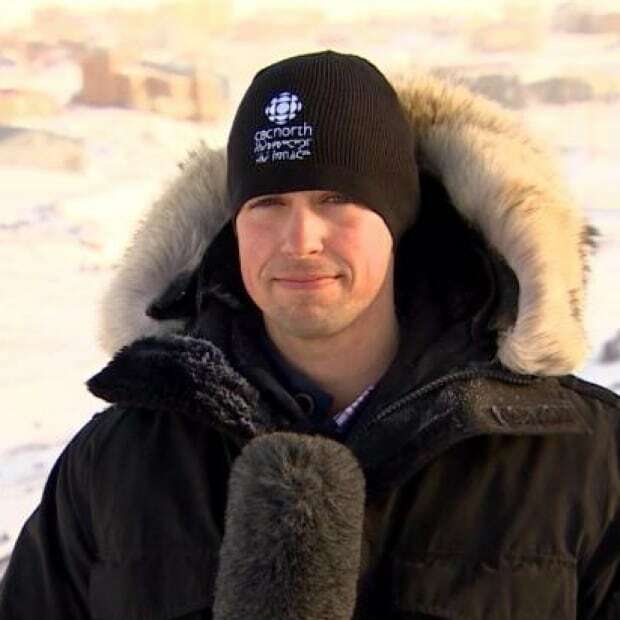 "We're 2019, and we still have yet to receive any employment plans that are sufficiently detailed," Kotierk said, pointing to one of the major factors that contributes to low Inuit employment rates. She said they expect target dates of when the government will be able to achieve Inuit employment of 85 per cent. "We expect to see details about how Inuit would be trained to be able to take on these jobs, but we also expect information about how it's going to be resourced," Kotierk said. "It's not enough to say we will achieve a representative workforce by tomorrow, if you don't have the resources to be able to achieve that." Coincidentally, Nunavut's 20th birthday on April 1 was also the first day for the Nunavut government's new Human Resources department. The move comes seven years after the government eliminated the Human Resources department and merged it with the Department of Finance. The new iteration is better resourced than its predecessor — with an added assistant deputy minister — and a more concerted effort to ensure other departments implement Inuit employment plans. 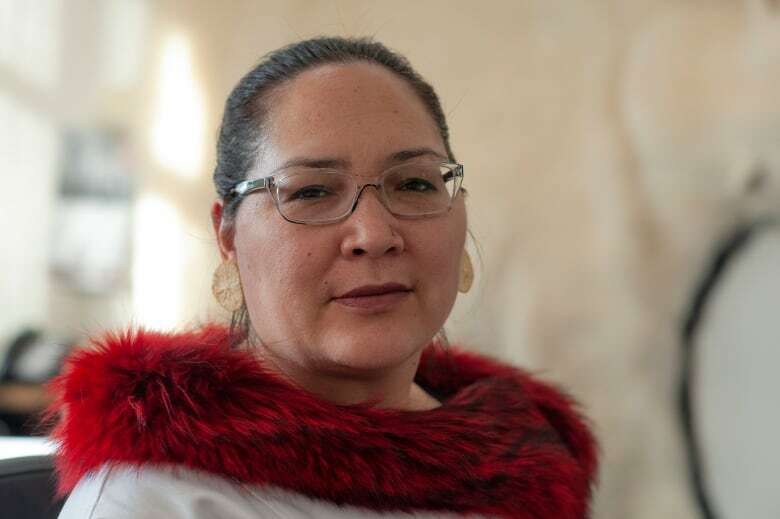 Its deputy minister, Sheila Kolola, says one of the first orders of business is to finalize more detailed plans for each department, as well as the government's "master" Inuit employment plan — with longer-term goals than the ones in place now. 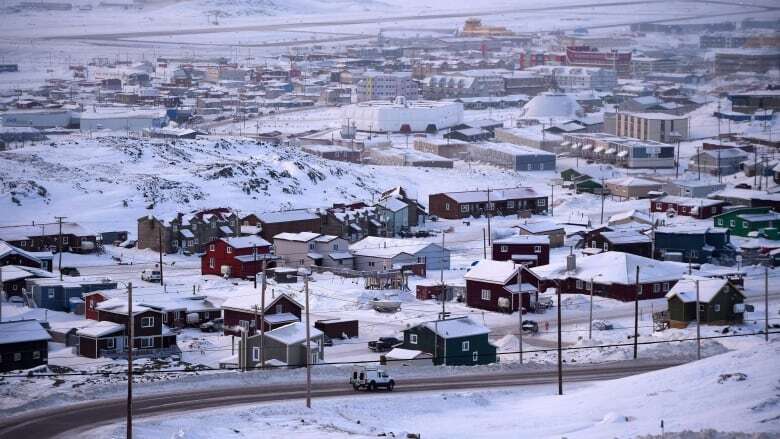 "This is a new undertaking that's using a lot of information that was not available before, including the Nunavut Inuit labour force analysis that the government of Canada has released," Kolola said. "The detailed Inuit plans get specific into position numbers, initiatives, and what will be achieved." Kolola also pointed to the importance of leadership programs to get Inuit into mid- to senior-management jobs, touting the three-year Hivuliqtikhanut Program. She said the program, which aims to build and sustain emerging leaders, supervisors and senior managers, is one success story, graduating 109 people since 2015. "There's always going to be the gaps and that's where I think the opportunity of having a department focused on inward employment will help," Kolola said. "There is going to be some ups and down. Some [departments] may not reach their targets and then we will see what were the challenges: could we do something differently?" Kolola didn't have a timeline for when the new Inuit employment plans will be in place, but said the department is finalizing detailed interim plans to bring to cabinet for approval.